Taking affect from 1st July 2018, lenders that have been operating under the 10 percent investor loan growth benchmark will no longer have to do so. The benchmark, introduced in December 2014, was established to improve lending standards. APRA’s chairman Wayne Byres had said in a letter announcing the changes; “Since the benchmark was applied in 2014, however, the ADI (Authorised Deposit-taking Institution) industry has taken steps to improve the quality of lending and increase balance sheet resilience”. He continued; “There has been a clear reduction in higher risk lending, with investor loan growth moderating, interest-only lending declining and high loan-to-valuation lending also markedly lower”. He also drew attention to the improvements in lending policies, increasing the thoroughness of serviceability assessments for new borrowers, as well as “an uplift in capital resilience, as the industry makes progress towards the ‘unquestionably strong’ targets announced by APRA in mid-2017”. Furthermore, the investor loan growth has “served its purpose”. APRA will continue to monitor the property market and ensure the removal of the benchmark does not raise systematic concerns by resulting in rapid investor loan growth. 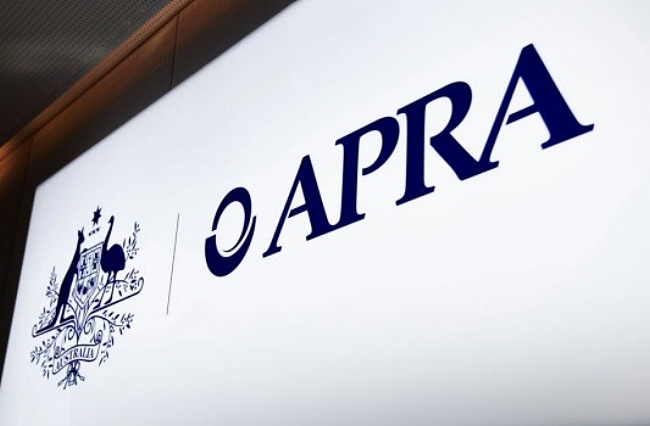 Mr. Byres warned that “Such an environment could lead APRA to consider, for example, the need to apply the counter-cyclical capital buffer or some other industry-wide measure”.